DON'T STAND ON THE SIDELINES ANYMORE, SIGN UP FOR OUR NEW CYCLES!!! 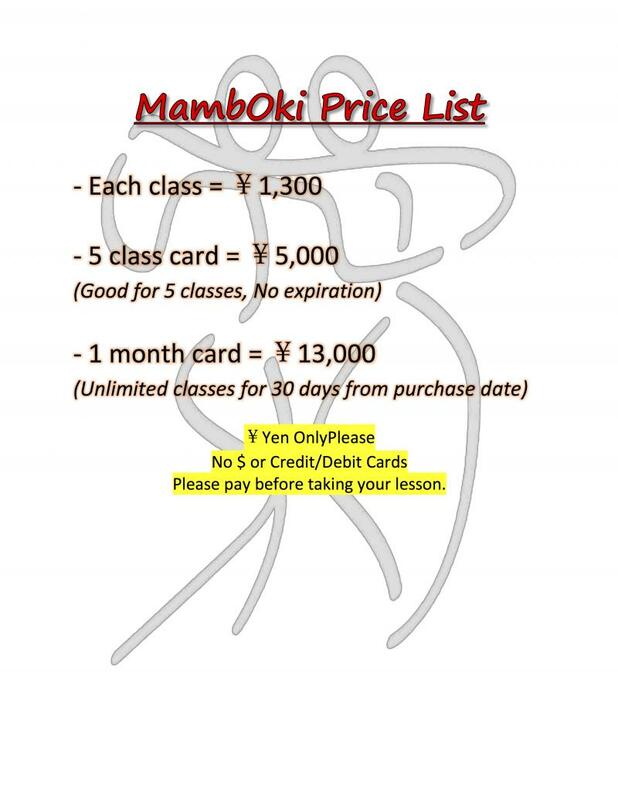 Designed for new students to the MambOki Latin Dance Company regardless of experience. This class is a requirement for all new Salsa students only. Not required for Bachata or Kizomba. Level 1 Salsa Cycle: NEW EVERY MONTH!!! Here you will learn all the main rules & partner work patterns you will need to help you understand the more complicated combinations. Here you will learn more popular partner work patterns & how to connect them effectively in any social dancing situation. We warm-up with body isolations and shine exercises. 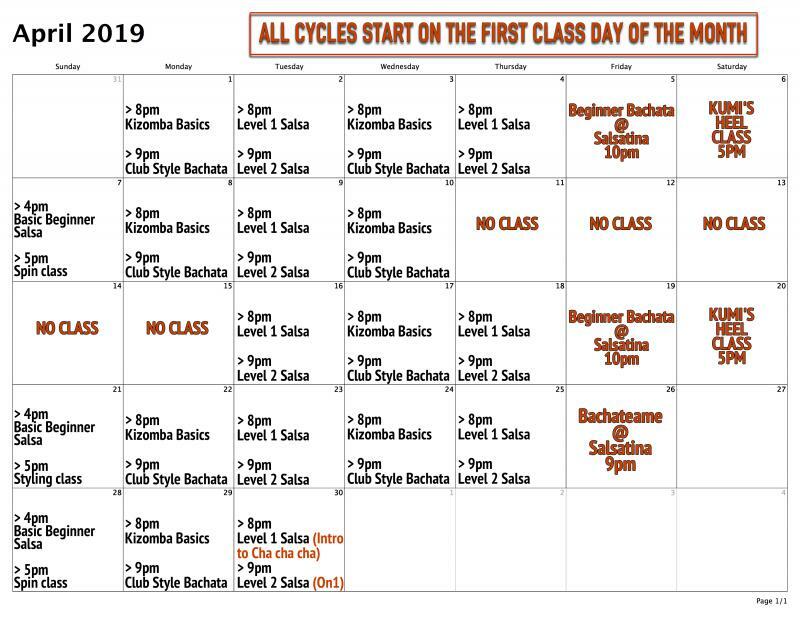 Kizomba Basics Cycle: NEW EVERY MONTH!!! Learn the basic steps & music interpretation to this sensual style of dance from Angola. Spin & Styling Class: NEW FOR APRIL!!! Every other Sunday we'll have a Spin class then Styling class beginning on April 7th. Private classes available by appointment only. 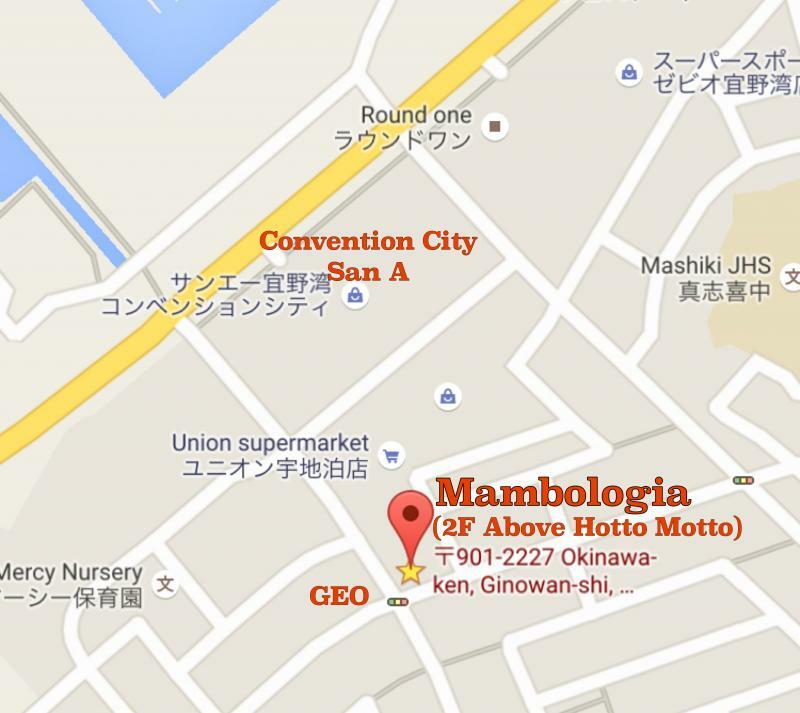 All classes held @ MambOki Latin Dance Company unless otherwise posted.